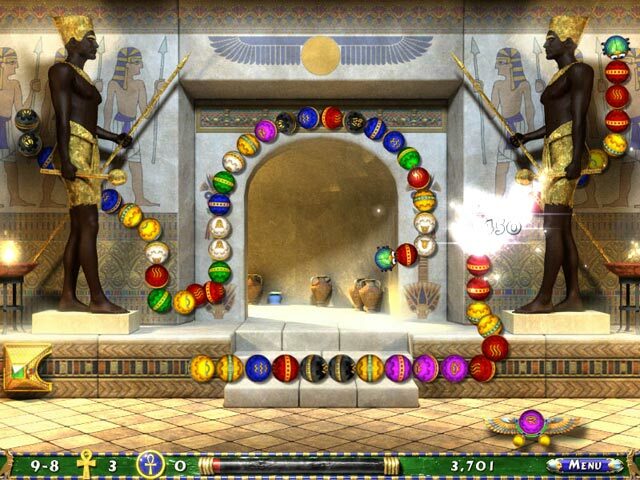 Isis the great goddess has plans to thwart Set’s evil plans, so she has enlisted you to travel through Egypt and help her do battle. 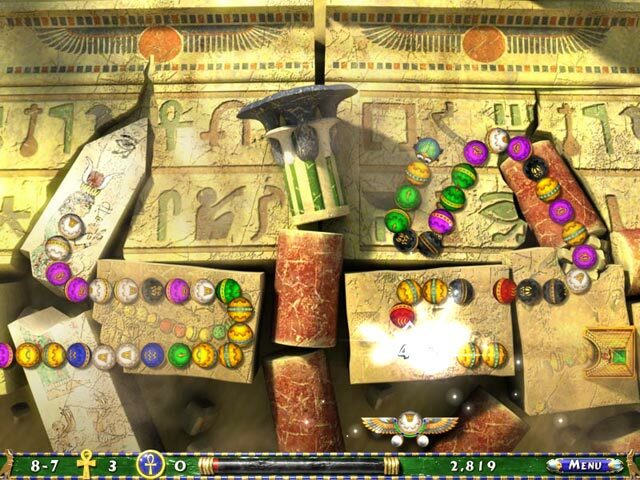 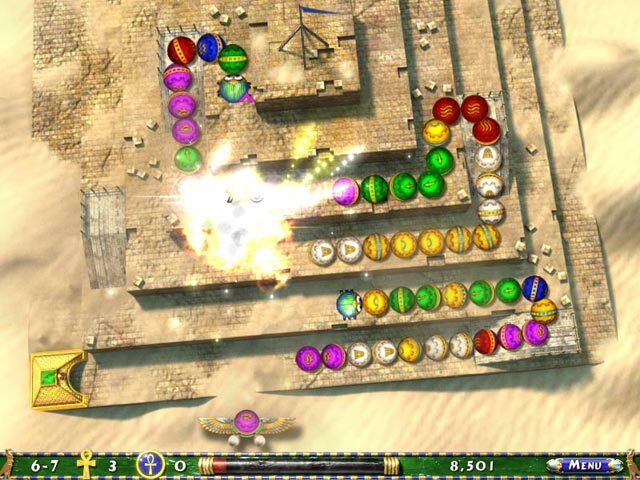 Use your gold and green scarab to push sphere towards the pyramids and conquer Set. 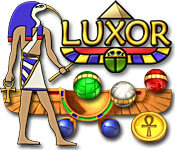 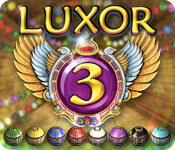 He will not be pleased, but don’t allow him and his twisted companions to win the game in Luxor 2!